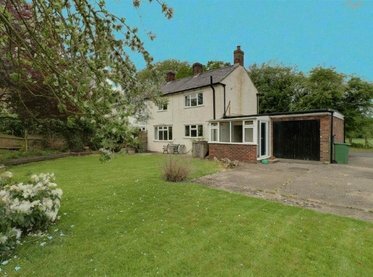 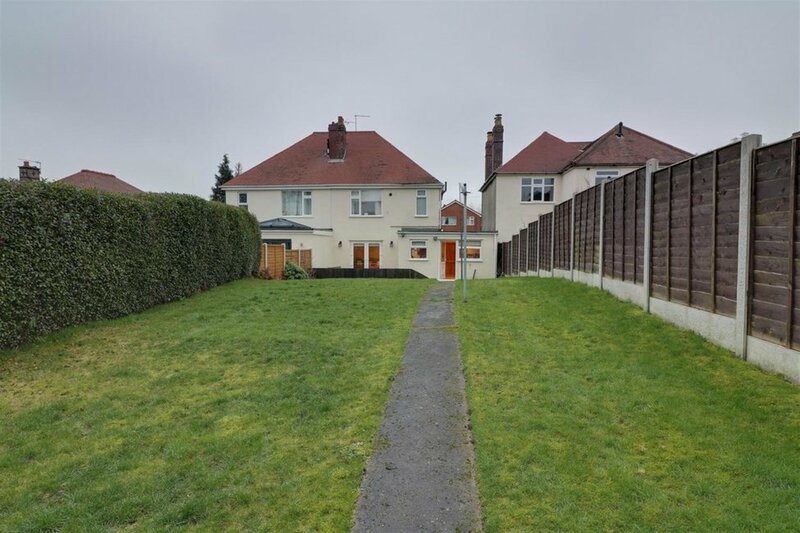 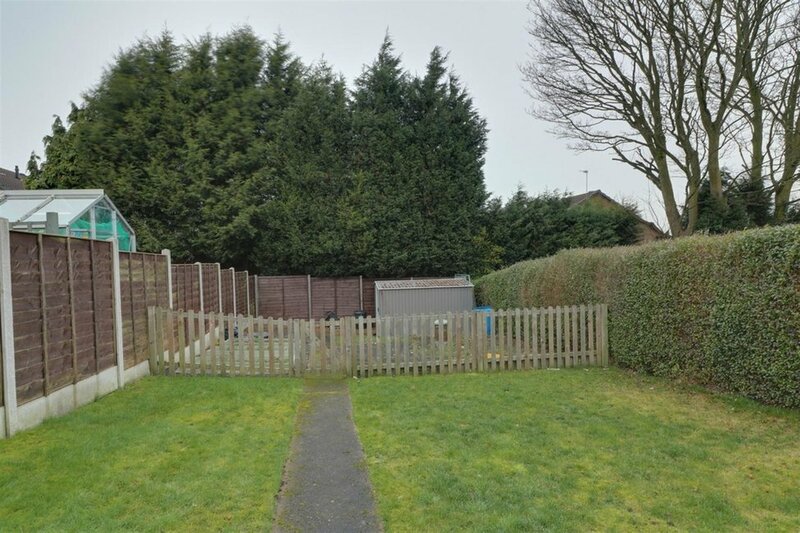 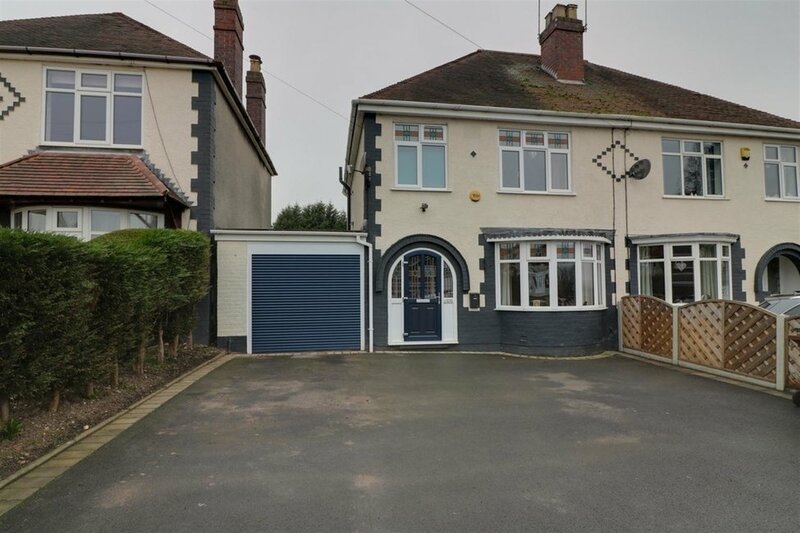 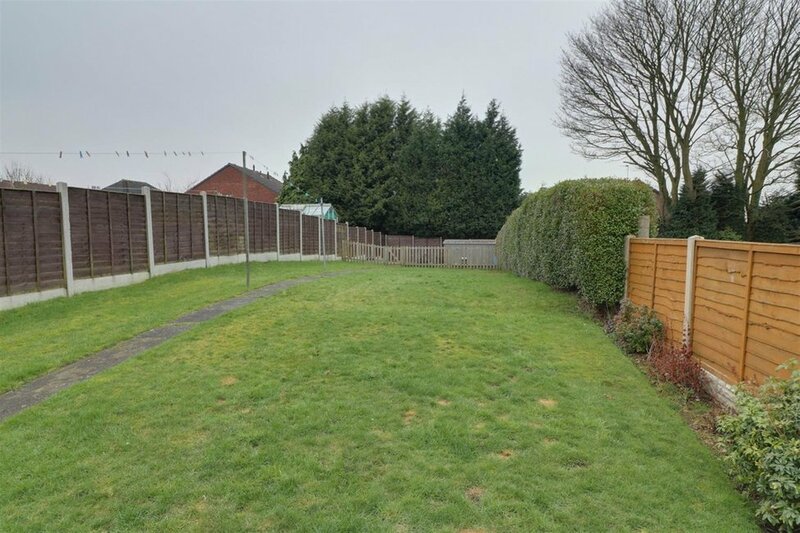 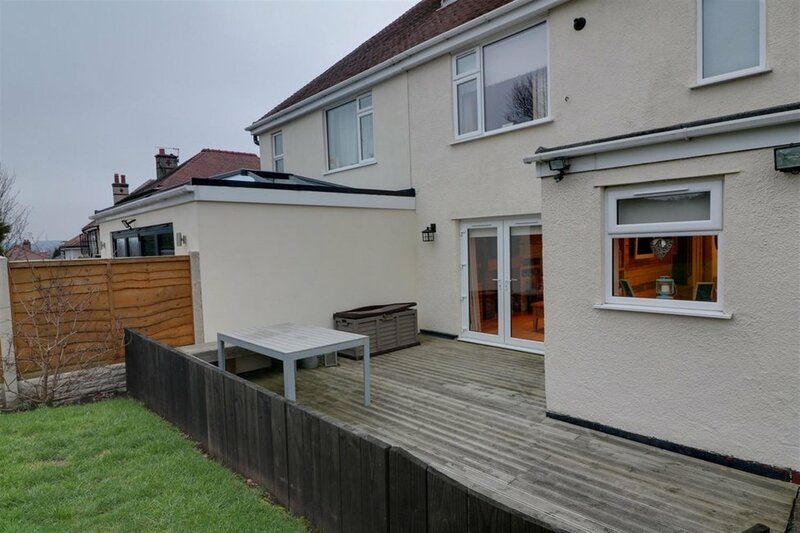 An opportunity to acquire a much improved, extended 3 bedroom semi detached property situated in a popular residential area close to very good schools An opportunity to acquire a much improved, extended 3 bedroom semi detached property situated in a popular residential area. 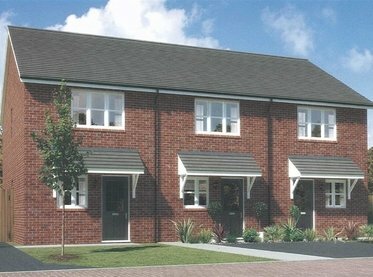 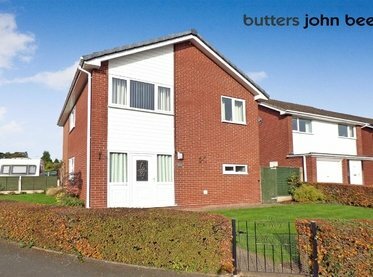 Butters John Bee are pleased to offer for sale a much improved, extended 3 bedroom semi detached property situated in a popular residential area located between Hednesford and Heath Hayes within easy reach of very good local schools, amenities and Cannock Chase and area of outstanding natural beauty. 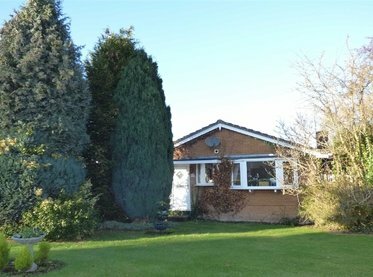 The property benefits from ample driveway parking, a single garage and a large rear garden. 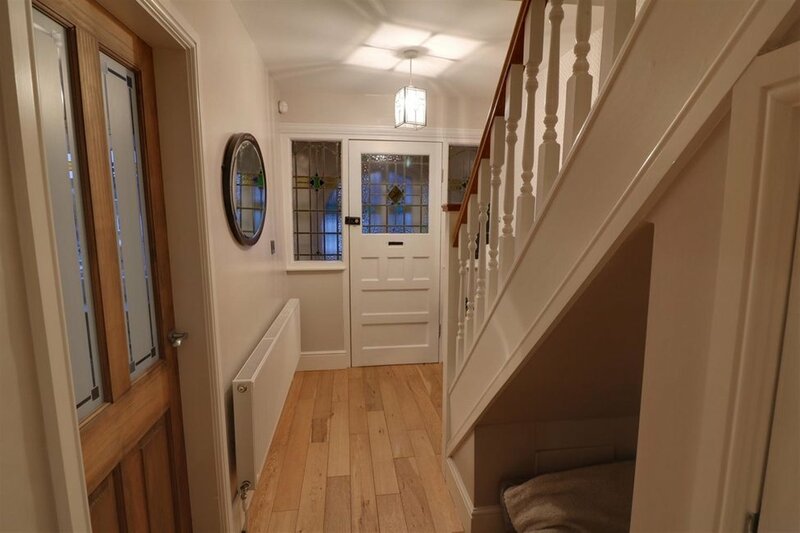 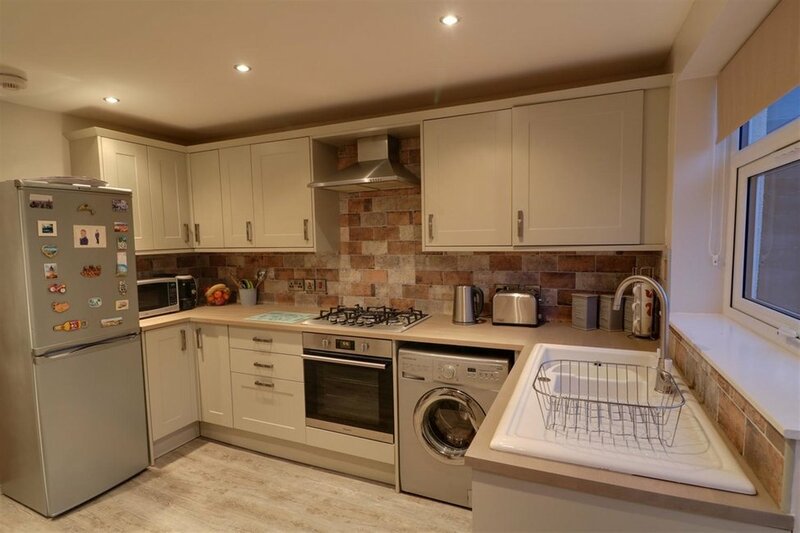 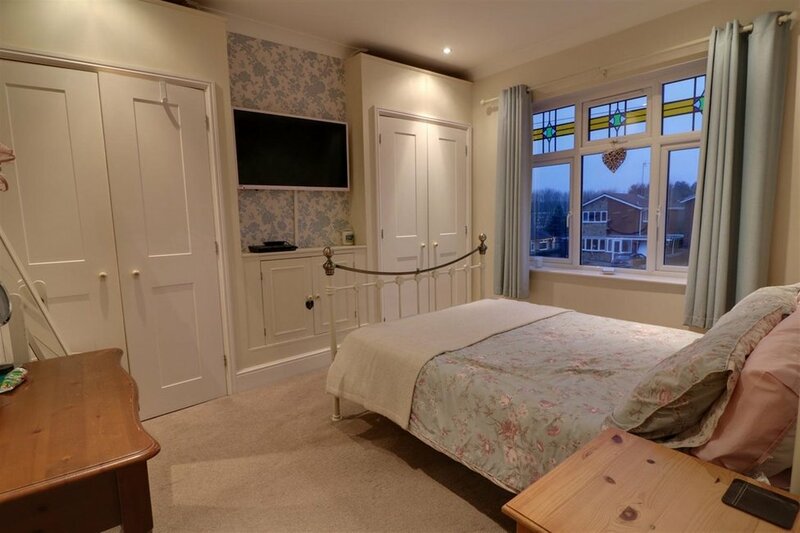 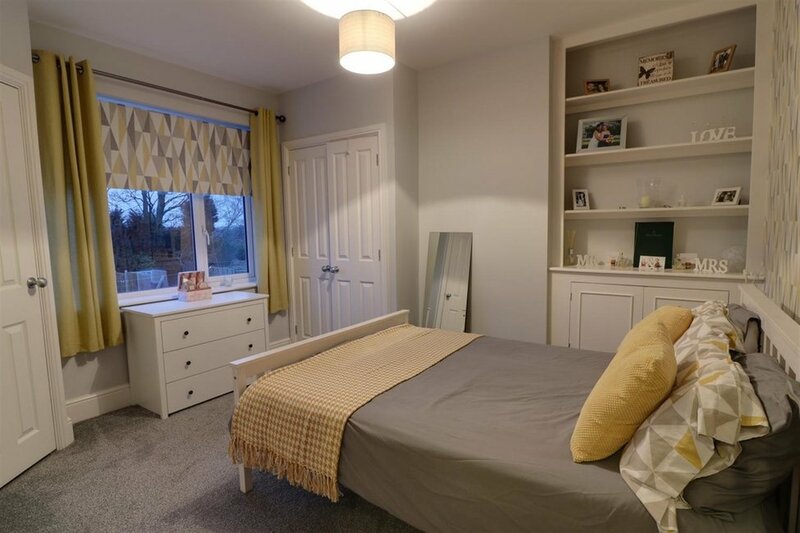 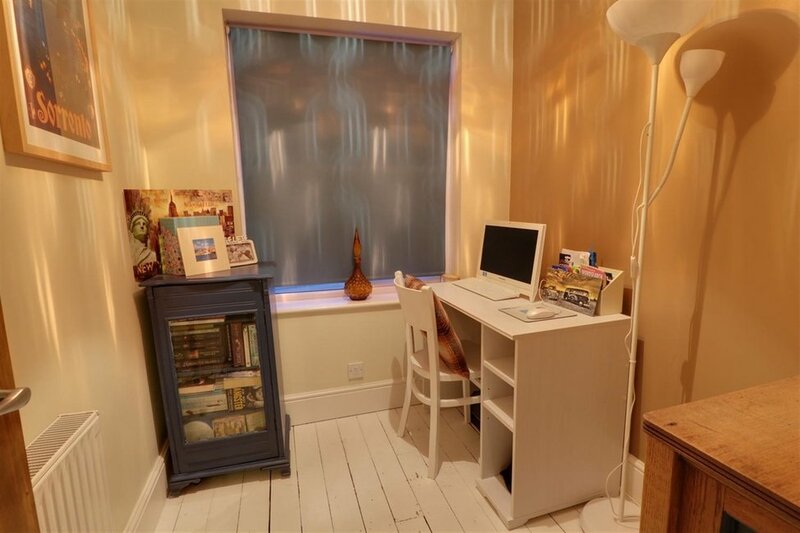 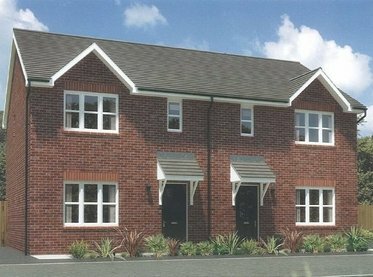 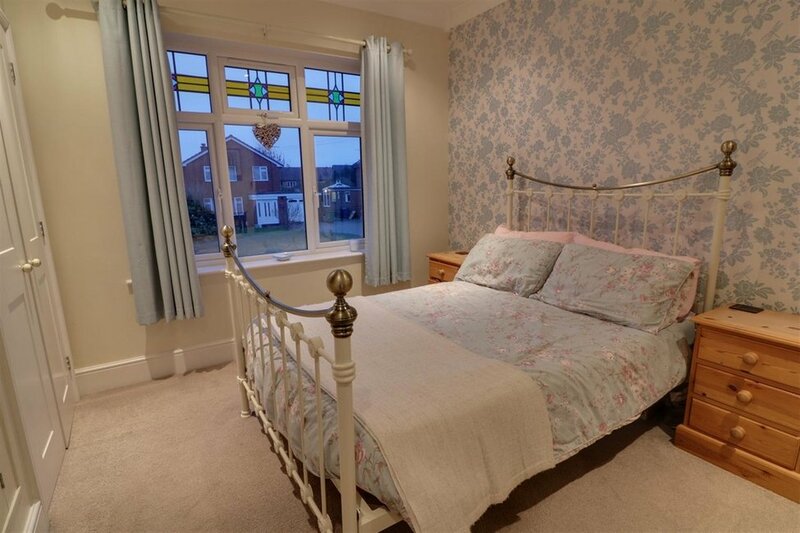 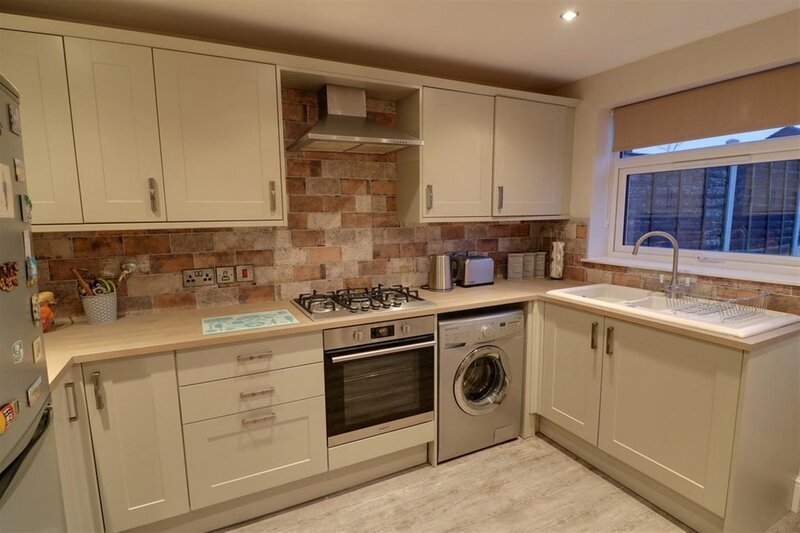 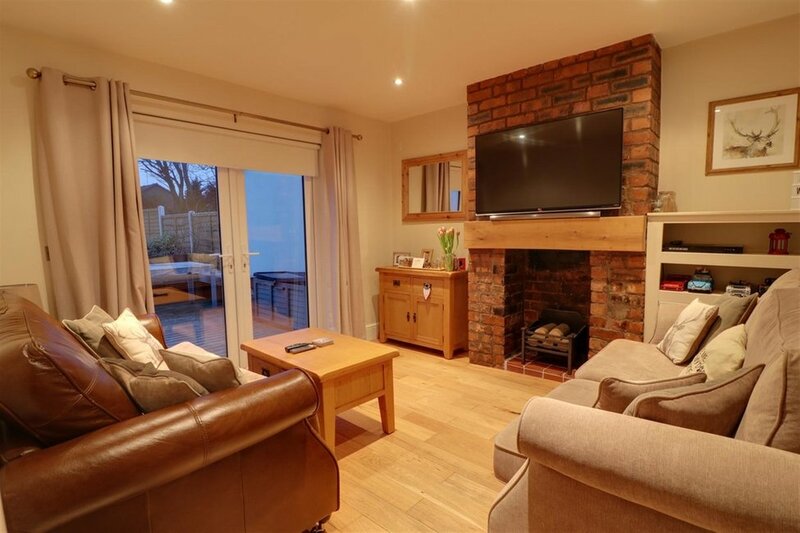 It briefly comprises and entrance porch, hallway, sitting room, lounge, recently refitted breakfast kitchen, guest cloakroom, 3 bedrooms and a recently refitted bathroom. 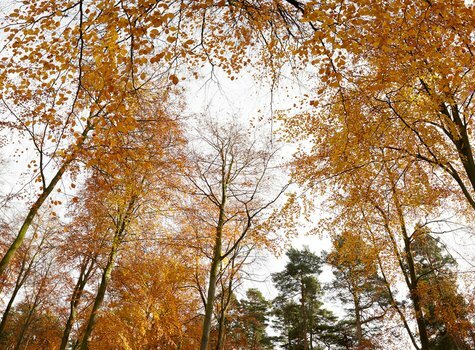 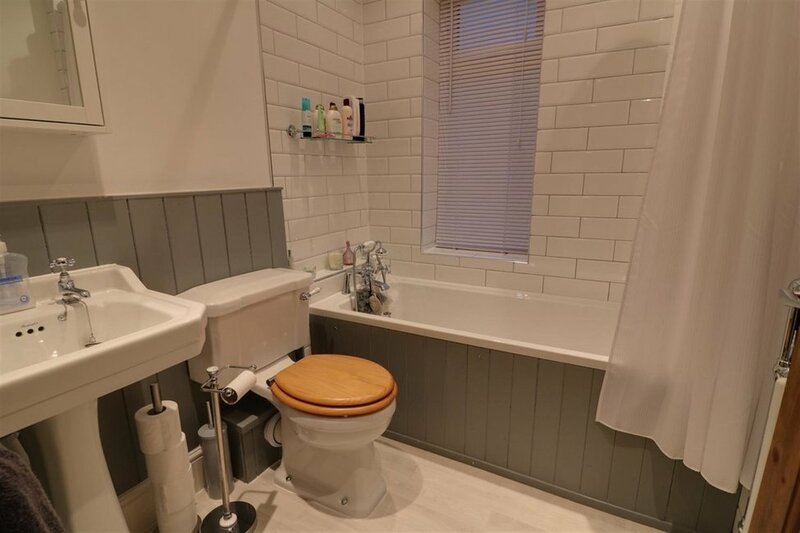 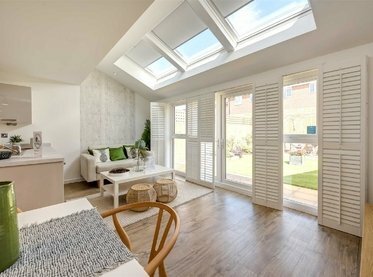 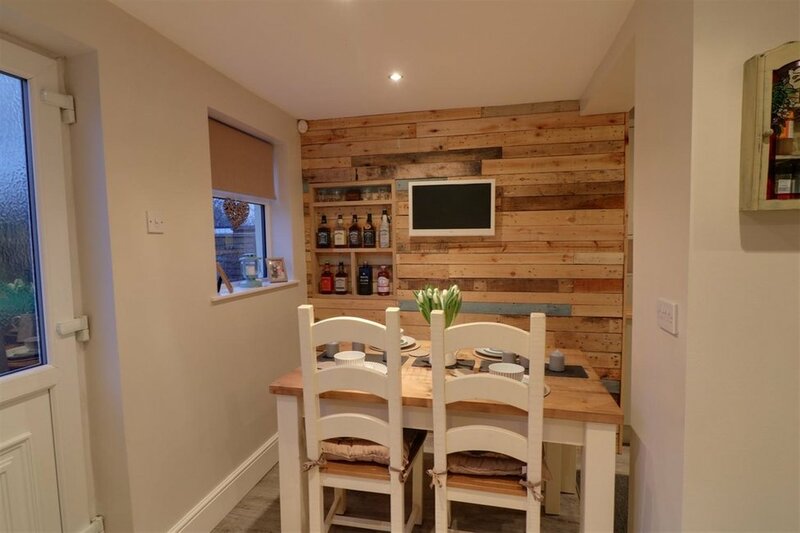 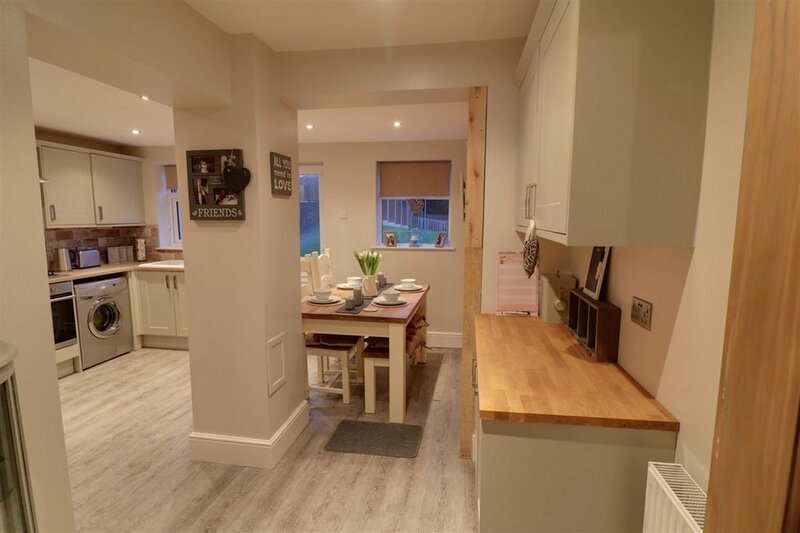 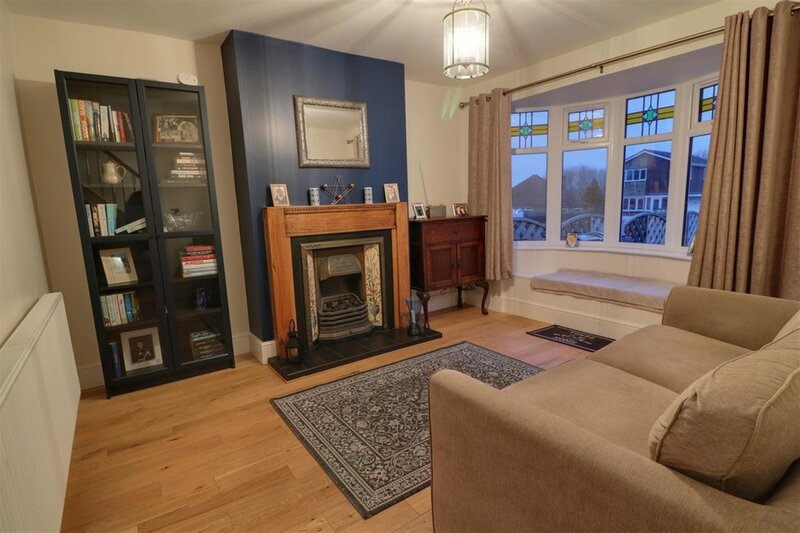 Early viewing is recommended to appreciate the quality and extent of the improvements made to this delightful family home.